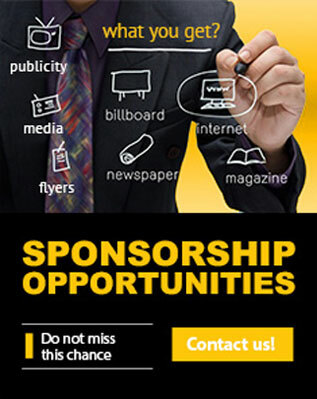 Look out for Uber Sports’ upcoming Events and Promotions. 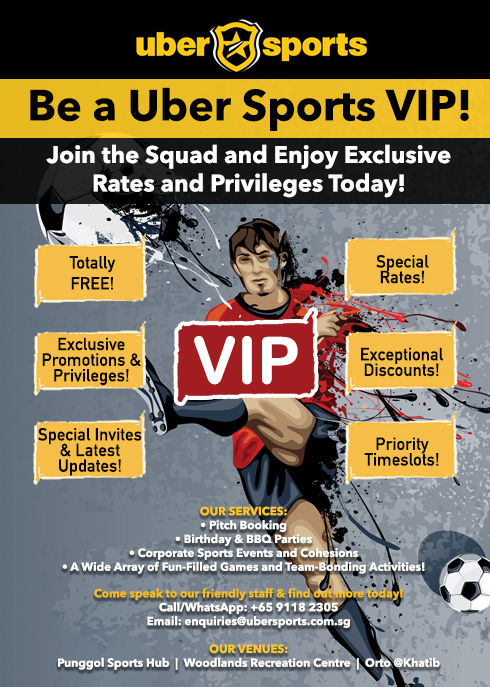 Be a Uber Sports VIP! – Enjoy Exclusive Rates and Privileges! – Receive Latest Updates and Promotions! – Be Invited to Special and Exclusive Events! – Limited Memberships to be given out! Hurry and come sign up with us today! The most happening Futsal and Captain’s Ball Tournament is here! 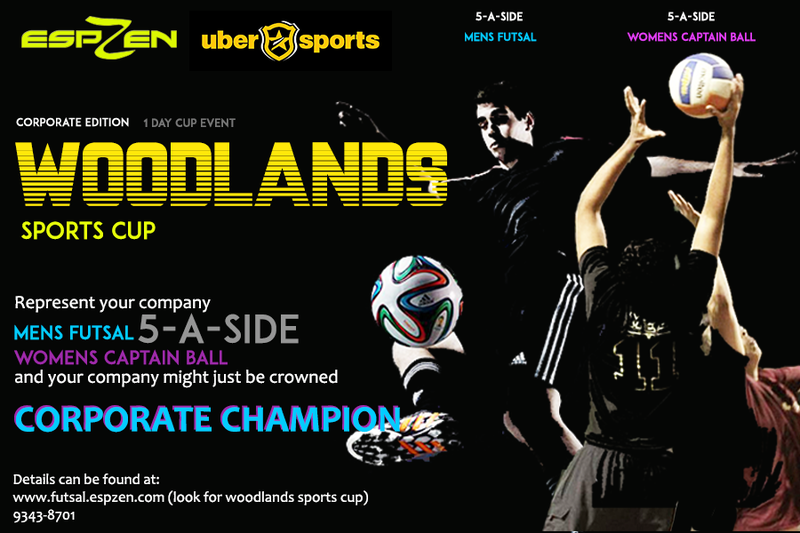 Represent your company and vie to be the Sports Champion of Woodlands! This is the time for you and your colleagues to Team Bond & Team Build, with Futsal and Captain’s Ball! Click on the below link for more information today! Or call 93438701.